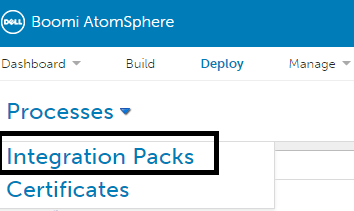 Integration pack management and multi-install integration packs are optional Dell Boomi AtomSphere features that must first be enabled before using. Create a name for the Integration pack along with a description. 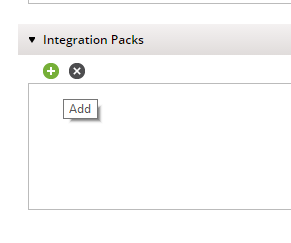 Please note that once an integration pack has been created, it is not possible to change the type of the integration pack. 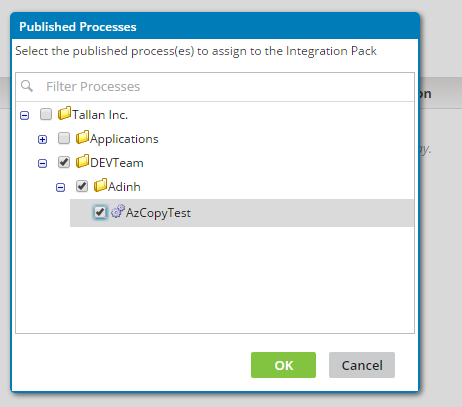 You can add processes to the integration pack by clicking on the plus button and selecting the process. 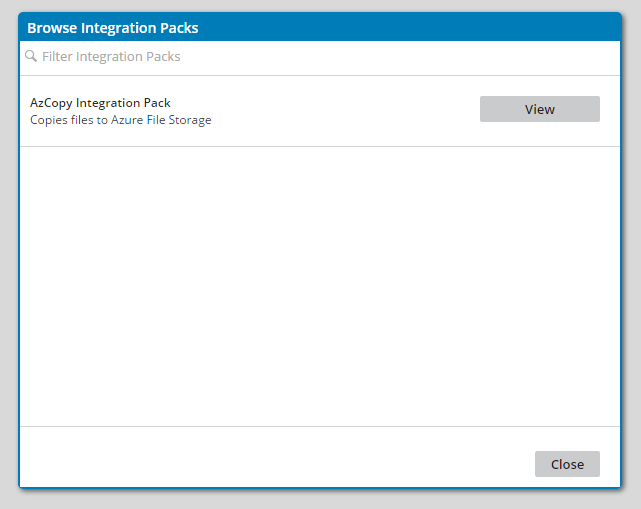 When releasing updates to integration packs, you have the option of releasing the integration pack immediately or at a certain date. You can navigate to this window by clicking on the gear. 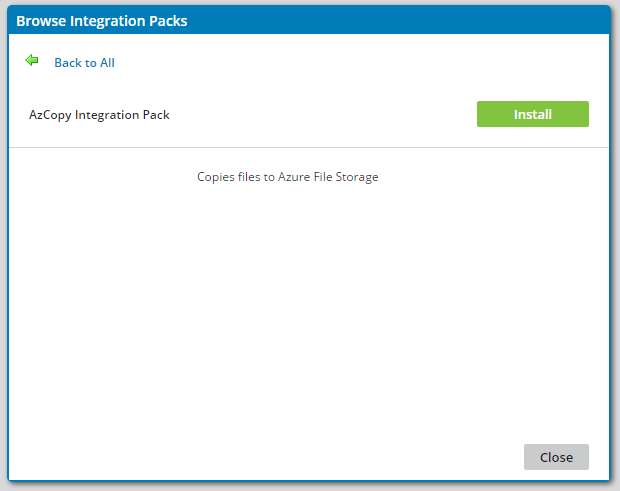 In order for your end users to install and use your integrations packs, they must first be made available to your users. To do so, first navigate to the account setup page. 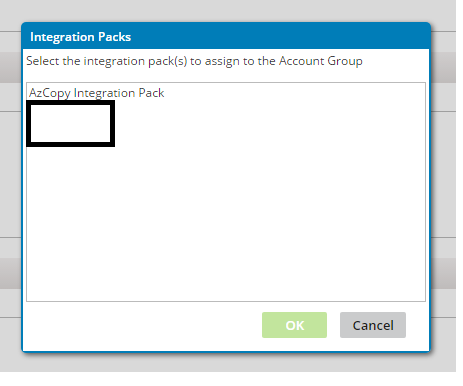 Choose the account group that you wish to make the integration pack available to. Navigate to the resources tab. Select the integration pack that you wish to add. 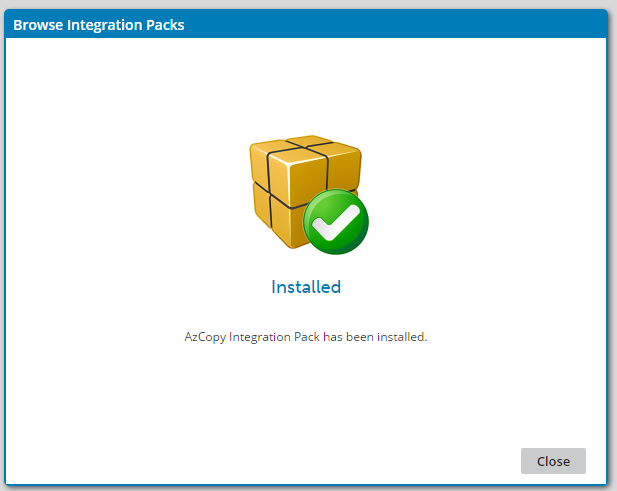 Before Integration Packs can be used by managed accounts, they must first be installed. 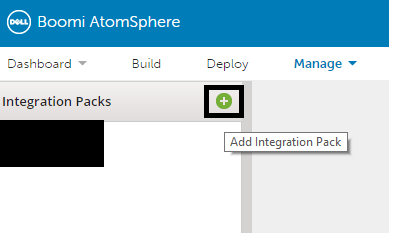 You can do so by navigating to the deploy page and clicking on Integration Packs. The Integration Pack is now available to deploy. 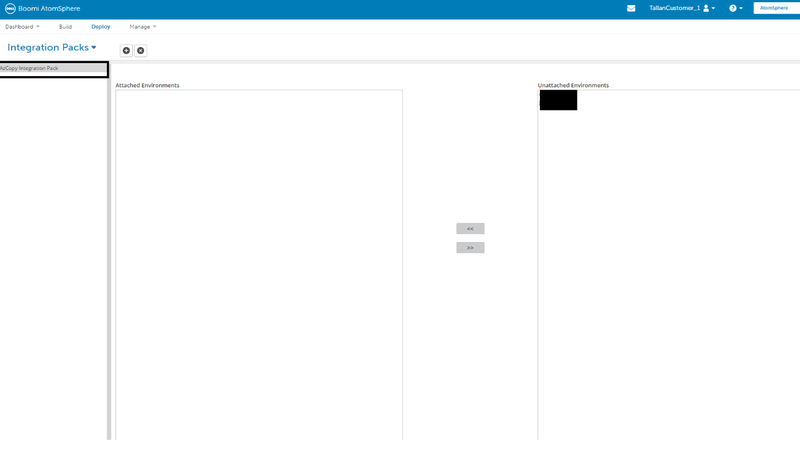 The Dell Boomi AtomSphere integration platform is a shared-everything, multi-tenant platform that supports cloud-to-cloud, SaaS-to-SaaS, cloud-to-on-premises, on-premises-to-on-premises and B2B integration. 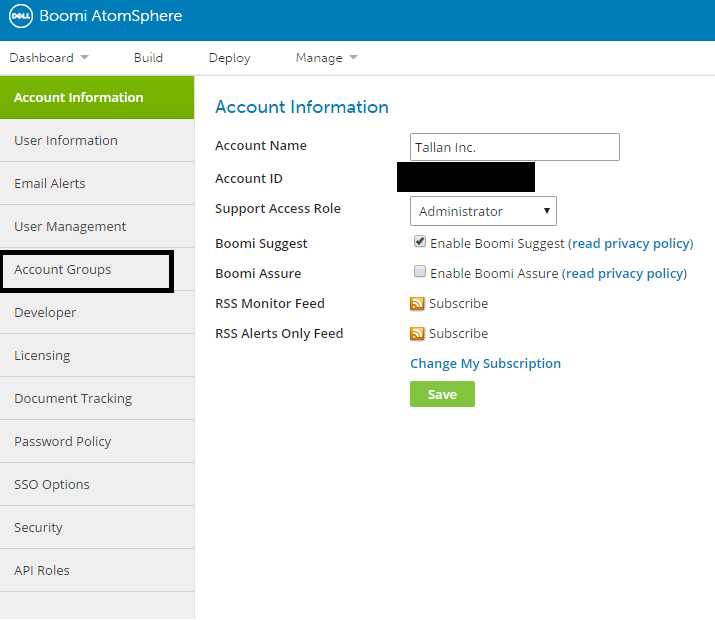 Boomi AtomSphere supports real-time integration and elastically scales to meet high-volume needs in mobile, batch (ETL) and EDI environments. Easily accessed via a browser, it delivers an impressive range of integration, master data management (MDM) and platform extension capabilities. Tallan is a certified Dell Boomi Partner specializing in iPaaS platform integrations. We specialize in Integrations using EDI and Dell Boomi as the iPaaS platform of choice. Leverage Tallan’s vast integration experience for your AtomSphere platform needs. Our certified architects and developers provide the expertise, best practices, and guidance to deliver a successful integration solution.